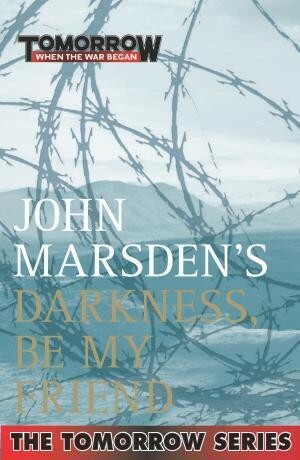 This exciting story follows a group of teenagers through Australia while it has been invaded by an unknown foreign force. The adventure is told through a first person view of the main character, Ellie. The group fights the foreign force throughout the book using guerrilla tactics while trying to get to the city of Stratton. This story is just one part of a larger series. 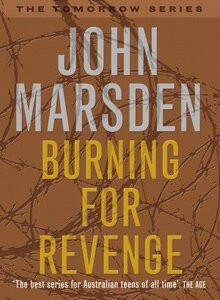 Burning for Revenge is number five in a six part series. The prequel is Darkness, Be My Friend and the sequel is The Night is for Hunting. Below are links where Burning for Revenge can be bought and reviews can be read. 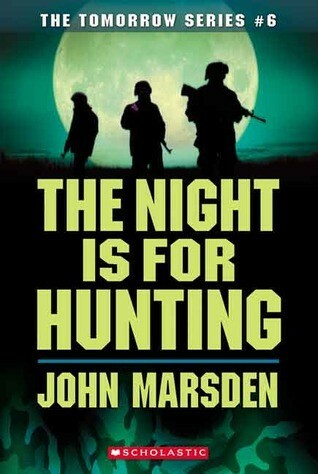 This is the trailer for Tomorrow, When the War Began about the Tomorrow series written by John Marsden. Tomorrow, When the War Began Full Length Trailer HQ! Some themes of the story show the stresses of war and survival among teens. 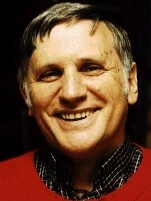 Here is a picture of the author John Marsden.